The first school shooting that had more than 4 casualties was on December 13th, 1898. A group of students, otherwise known as the “Virginia Hoodlums”, were causing a disruption during a student performance. After being scolded this group of students began to open fire and shot 7 people resulting in 6 deaths and 1 injury. 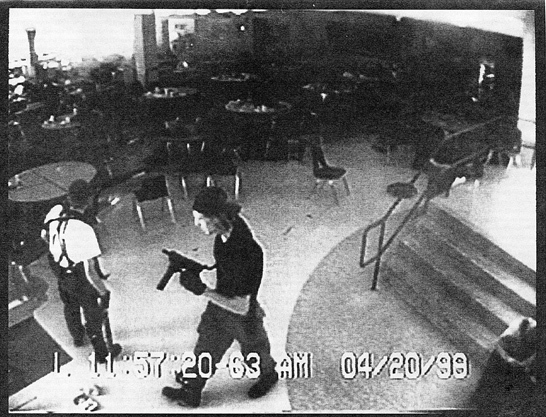 The Virginia Hoodlums Incident may have been the first school shooting but the first major school shooting took place on April 20th, 1999 at Columbine High School. Dylan Klebold and Eric Harris opened fire killing 13 people and injuring 21 eventually turning the guns on themselves after a police standoff. After this tragic event the gun violence in classroom began to rise. The Virginia Tech Massacre that happened on April 16, 2007 only increased the fear and unfortunately so did the Sandy Hook Elementary School shooting. All of these events showed that whether it be a high school, a college, or even an elementary school this problem is only getting bigger and must be dealt with. defenseless. Our teachers being armed could be a good thing because in the worst case scenario the staff can effectively defend their students. police response time is 18 minutes. Teachers and staff being armed could drastically increase the survivability rate of shootings. Having a means of defending themselves for however long it may take police. Too Many Variables– If arming teachers is to be considered a possible solution we still have many questions that we must still answer. One of these questions is what staff members do get the firearm? Is it a set number of staff members? What about substitute teachers? Are they to be trained as well? There is just too many unanswered questions and this worries many. If a solution is to be implemented there must be answers. 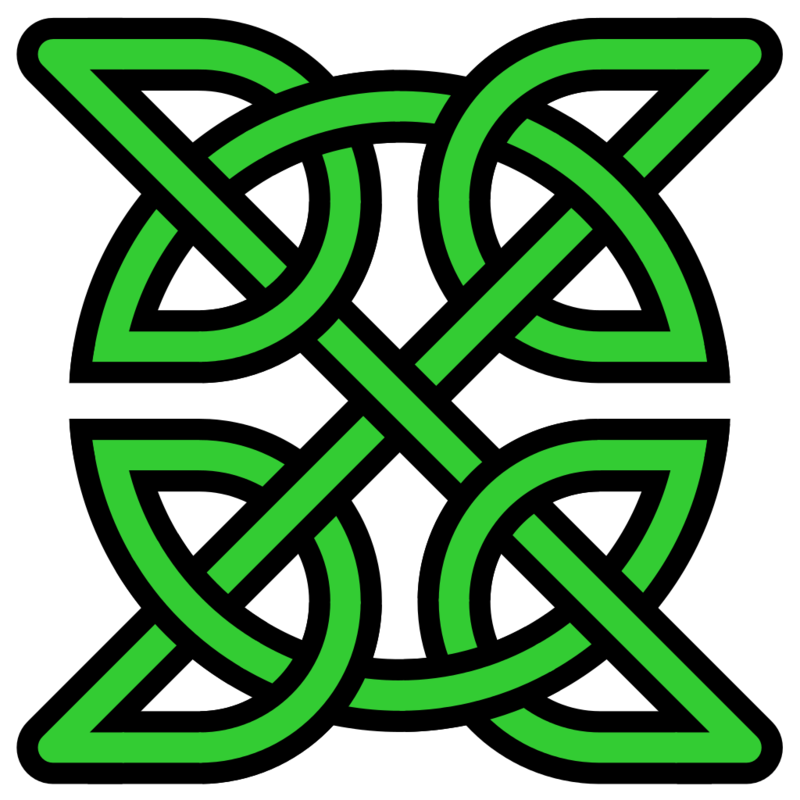 Staff, Students, and Teachers Values and Beliefs– When considering this topic we have to look at the ones we are trying to protect. A big problem is that not everyone is on board. For instance, some teachers may not be comfortable being trained and having this implemented as they are their to teach. Another key factor is whether the students feel safe or if they even like the idea of firearms in every class. We also need to consider if a parent even wants to send their child into a building with that many firearms. Funding– It’s no secret that the funding for our schools is already very low. The Washington Post using data from the Department of Education states that their are roughly 3.6 million teachers in the United States alone. Giving teachers and staff the proper weapons and training is going to get pretty pricey. Not only this we also need to be able to purchase the gun safe and ammunition increasing the costs even more. 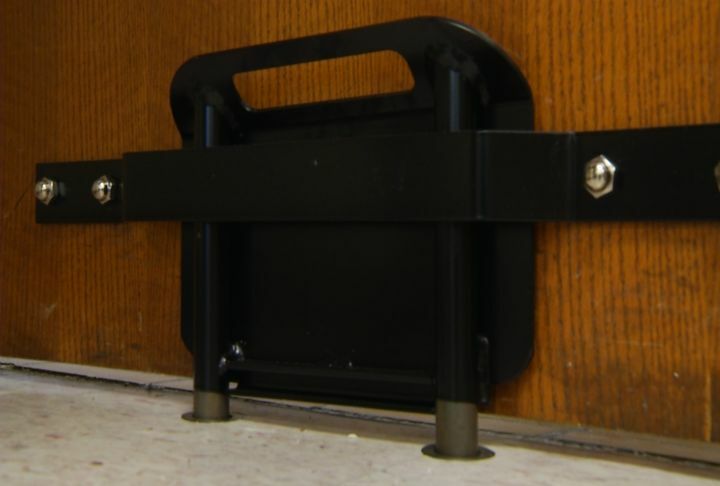 Door Lock Systems– These have been implemented in schools throughout the country and even in Mason County. These systems prevent access into the class room and greatly reduces the time to kill for the gunman. Metal Detectors/Security Checkpoints– Although these have been implemented into schools they are much more expensive and somewhat difficult to install. School Resource Officers– According to the National Association of School Resource Officers, there are already more than 17,000 SROs in public schools across the nation. This has been implemented and would also have a trained professional on the scene if a shooting were to happen. Gun violence is a serious issue we face in today’s society. Something must be done and although we do not have a concrete solution arming teachers is not a terrible one. Whether you are for or against it, this could very well be a possibility in the not so far future. Even if arming teachers is considered to not be viable in the future, we still have other solutions such as SROs, metal detectors, and door barricading systems that can always be looked into.